In the early days of Pong and Pac Man, video games appeared to be little more than an idle pastime. Today, video games make up a multi-billion dollar industry that rivals television and film. 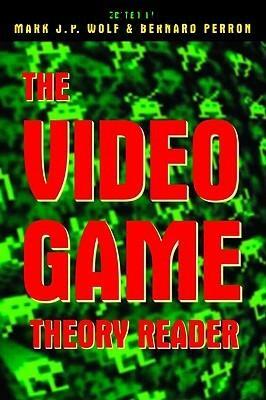 The Video Game Theory Reader brings together exciting new work on the many ways video games are reshaping the face of entertainment and our relationship with technology.